1. Free gift card is only valid for shipments within the U.S. and can only be redeemed for shipments within the U.S.
2. Gift cards are limited to the first 2,500 customers. 3. 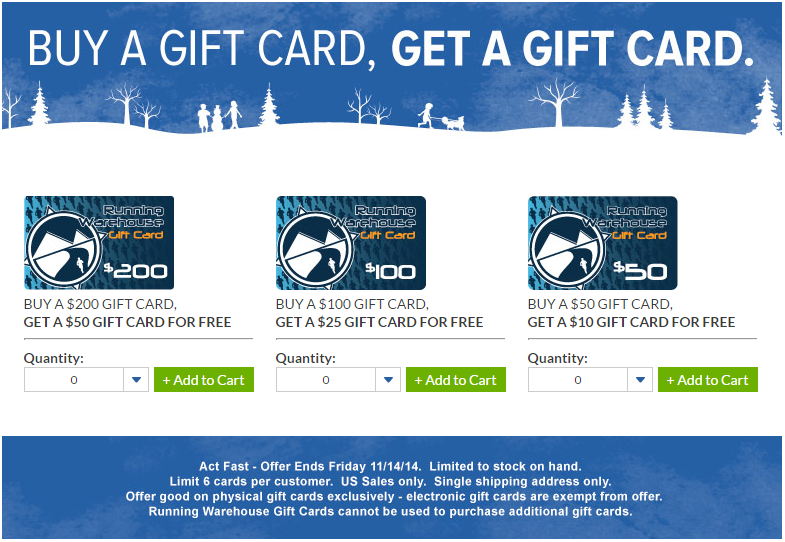 Each customer is limited to one free Running Warehouse gift card. 4. If the qualifying item(s) is returned, the free gift card will be voided. card will be deducted from the refund of the item(s) being returned. Dang…wish I knew for sure I could get the gift card. I’ve got a RW gift card burning a hole in my (electronic) pocket! The RW website says nothing about the $50 gift card offer that I can see. Maybe that means they’re all taken. Or maybe it will just show up with my Hyperspeeds. I can hope! I just called and it’s only on select racing flats. The old Hyperspeed color did not qualify so switched to the new blue and voila! 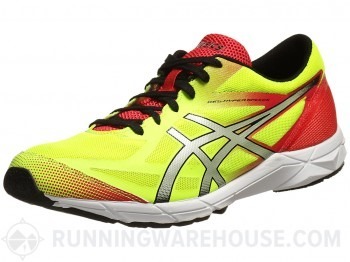 New Hyperspeeds for essentially $20. re the NB 1500s, are you at all concerned that the stability features might bother you? that’s the one thing holding me back–very tempted otherwise. No concerned at all. In fact, stability features almost never figure in my decision making process on whether to try a given shoe. I honestly don’t think a medial wedge does a whole lot. This might be fodder for an entire blog post! not to solicit too much, but i have a $115 gift certificate to new balance that i could part with. looking for $75 or best offer. almost as good as a RWHouse deal. let me know if anyone wants it. forgot one other question: do you know what was changed from v1 to v2 on the hagio? have you tried v2? I never tried v2 so can’t say, looked mostly like an upper update. sale is live as of now, if you’re going to get a gift card you’ll see it in your shopping cart. Just picked up a pair of RC1400’s for net of $20 THANKS!!!! 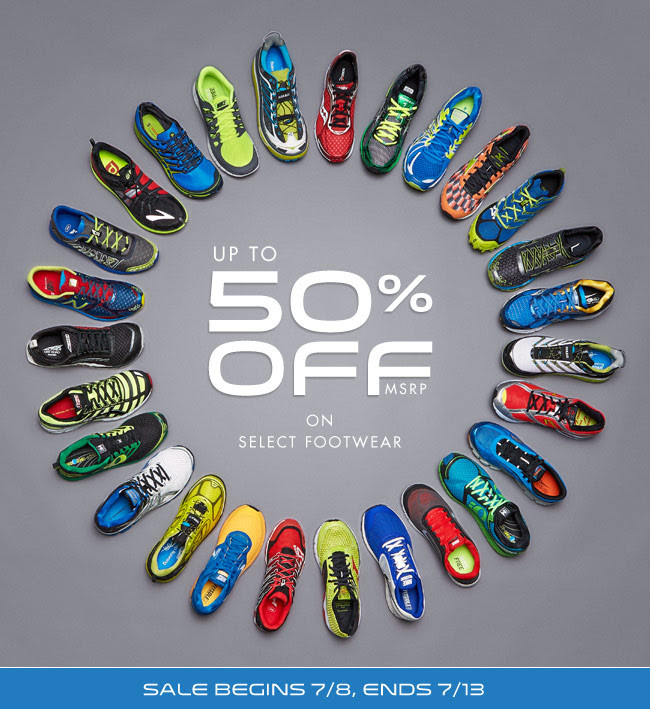 Some of the shoes in this “sale” are more expensive now than they were before the sale. For instance, the NB1400v2s were $59.95 a few weeks ago. The “sale” price is now $74.95. It’s still a great deal if you can score one of the gift cards. But if not, the deal isn’t so sweet. Might depend on the colors – some colors go on steep discount when they are discontinued. Might be that the $59.95 pair was one of those. he’s right, I’d ordered my RC1400v2’s right before this sale, the shoes (exact same colorway) went up $15 when the sale went live. only way to make people complain about $20 shoes… make them think they could have had $10 shoes…..
Looks like the NB 1400v3 is out!!! Ships in April, still a few weeks out I guess. anyone know the big changes?